Ladies Love Outlaws , Lonesome Onry and Mean ….. Are You Sure Hank Done It This Way?! 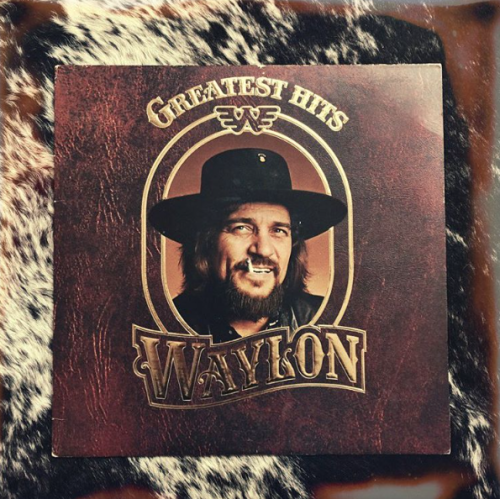 November 2nd 1993 - Waylon Jennings Greatest Hits goes quadruple platinum ! What’s your favorite tune from the hit list ? !